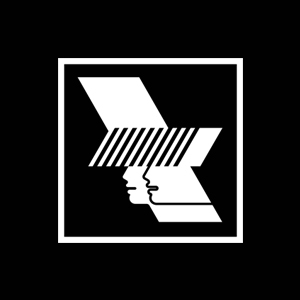 MIF and WHP collaborate once again to bring some of the most exciting grime, house and electronic music artists to Manchester for Special Edition, teasing the type of events that will be presented at The Factory, a major new arts space being developed in the city. Special Edition is a series of unique nights, curated with Mary Anne Hobbs, featuring Bonobo’s international Outlier series, the bold and brilliant Fever Ray, Manchester’s very own Grime King of the North, Bugzy Malone and the mighty Bicep at Manchester’s immense and atmospheric Mayfield Depot. With specially curated lineups to support, this will be an unmissable series of events for anyone who is a fan of these artists. 01.01.19. New Year's Day, The End of Store Street.